Explore ACM a beautiful project created just for fun! It is about collecting references from the ACM Digital Library, it uses techniques of web scraping (a computer software technique of extracting information from websites). The nicest thing is they also created a tree-viewer of references among indexed articles using Node.js, AngularJS and MongoDB as information repository. 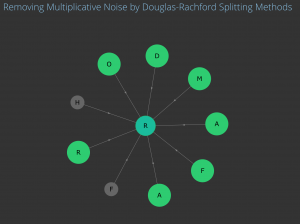 You can try with a search criteria like “bayesian non-local” or “removing multiplicative noise”.